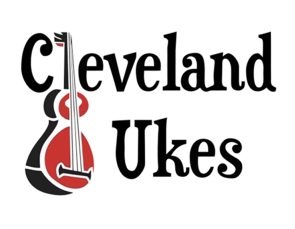 C'Ukes meet every week at The Royal George, Skelton, Cleveland, England. We are currently full, but if you would like to join us in the future please contact us via our contact us page and we'll let you know as soon as we have space! !